Raleigh—Elaine Neil Orr's new novel, Swimming Between Worlds, was published in April. New York Times bestselling author Charles Frazier called Swimming Between Worlds "A perceptive and powerful story told witih generosity and grace." 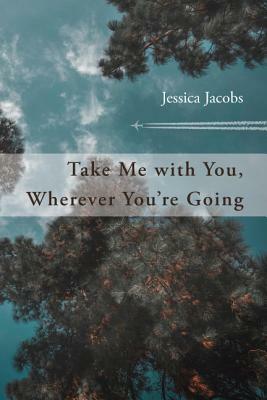 And Buzzfeed named it one of seven coming-of-age tales to pick up this April. Fiction registrants for the North Carolina Writers' Network 2018 Squire Summer Writing Workshops will have the opportunity to spend a long weekend learning from Elaine, July 19-22, on the campus of North Carolina State University, in Raleigh. 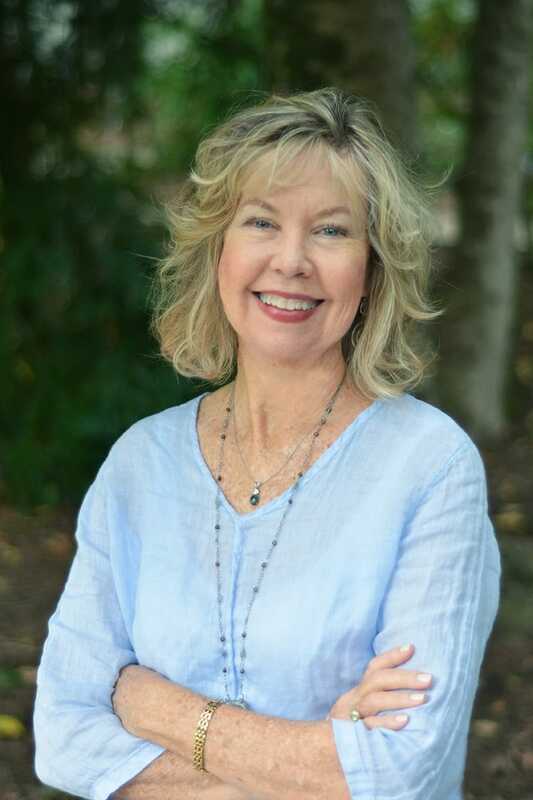 In Elaine's workshop, "From Character to Plot to Atmosphere in Fiction," attendees will explore how the heart of the fiction workshop is their own writing, which they will prepare to discuss in advance and give attention to in every session. This work naturally leads participants to think about all the key elements of fiction: conflict, character development, place, dialogue, structure. In addition, students will place special emphasis on how to improve language and develop atmosphere and mood. For guidance, conferencegoers will read and discuss selected passages from great writers whose work they might emulate. In the course of the weekend, registrants will also begin one or two new pieces of fiction in response to prompts. Each registrant should be ready to handle the intensive instruction and atmosphere of the workshop. Elaine Neil Orr writes fiction, memoir, and literary criticism. Swimming Between Worlds is her newest novel. In a starred review, Library Journal said of Orr’s last novel, A Different Sun, “this extraordinary novel shines with light and depth.” Her memoir, Gods of Noonday: A White Girl’s African Life, was a Top-20 Book Sense selection and a nominee for the Old North State Award. She is associate editor of a collection of essays on international childhoods, Writing Out of Limbo, and the author of two scholarly books. In 2016, she was Kathryn Stripling Byer Writer-in-Residence at Wesleyan College in Macon, Georgia. Orr has published extensively in literary magazines including The Missouri Review, Blackbird, Shenandoah, and Image Journal. She has received grants from the National Endowment for the Humanities, the North Carolina Arts Council, and the Virginia Center for the Creative Arts. The NCWN Squire Summer Writing Workshops offer attendees the chance to study one genre with one instructor over the course of the weekend. There also will be programs, panels, readings, open mics, and more. Paul Cuadros will lead the track in Creative Nonfiction, "Storytelling from the Point of Truth." Rob Greene will lead the track in Poetry, "Poems of Experience." Registration is capped at forty-two registrants, first-come, first-served. RALEIGH—There are all sorts of reasons for poets to attend the North Carolina Writers' Network 2018 Squire Summer Writing Workshops, July 19-22, on the campus of NC State in Raleigh. 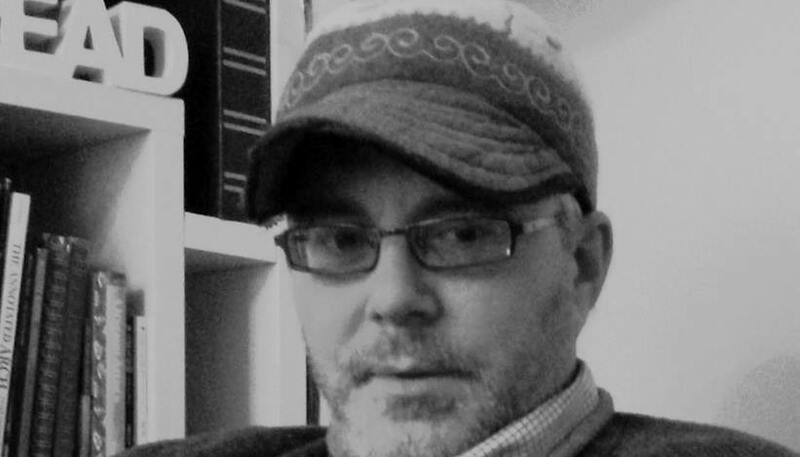 The poetry track will be led by Raleigh Review editor Rob Greene. And while Rob's years of editorial and teaching experience are sure to assist even the most experienced writer, his commitment to the writing community serve as an example to attendees of how to comport oneself as a literary citizen. And community is perhaps the best reason to attend the Squire Summer Writing Workshops—or any literary event at all. Rob founded RR in 2010 and immediately set about making an impact on his locality. In two years, Raleigh Review was placing poems on Raleigh city buses as part of their Poetry on the Bus program. In his weekend long workshop, "Poems of Experience," attendees will review three of their previous poems. The remainder of the class will be generative. The generative section of workshop will be spent on the key elements of accessible works of experience that are emotionally and intellectually complex. Registrants will focus on many parts of the craft, though the overriding principle will be on making precise images. Model poems with emotional and intellectual complexity will be shared as the groundwork. Poets will then attempt to make their own poems, and then they will workshop these attempts as they go along. The Poet's Companion and a course-pack will be handed out on the first day in class, and need to be brought to every session. Paul Cuadros will lead the track in Creative Nonfiction, "Storytelling from the Point of Truth." Elaine Neil Orr will lead the track in Fiction, "From Character to Plot to Atmosphere." Registration is capped at forty-two registrants, first-come, first-served. Hats Off! to Sally Thomas whose book-length poetry manuscript, Motherland, was a finalist for the 2018 Able Muse Book Award and is forthcoming in 2019 from Able Muse Press.